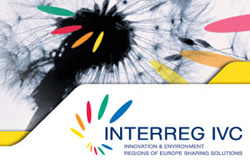 The Interreg Europe programme financed by the European Regional Development Fund (ERDF) aims to improve the implementation of regional development policies and programmes, in particular programmes for Investment for Growth and Jobs and European Territorial Cooperation (ETC) programmes.By co-financing projects and four thematic platforms it allows regional and local public authorities and other players of regional relevance across Europe to exchange practices and ideas on the way public policies work, and thereby find solutions to improve their strategies for their own citizens. 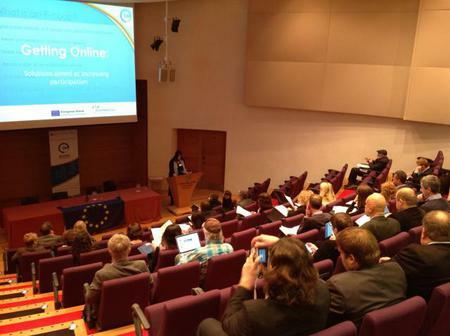 The final E-Coop Newsletter is released in December 2014. The E-COOP project's partnership is wishing you Happy Holidays and a fruitful New Year.